I just watched “When We Left Earth” which has more than rekindled my interest in the space program. I hope that this thing really does launch, as well as return to the moon and beyond. 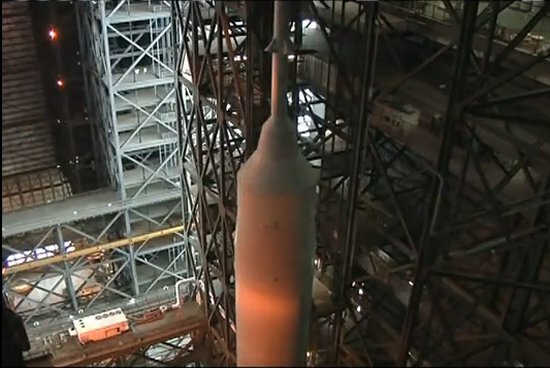 I vote to continue Ares 1 to completion & build the largest rocket ever made in all history. Simply an awe inspiring video. Props to the entire Ares I-X team and GO Ares I-X! 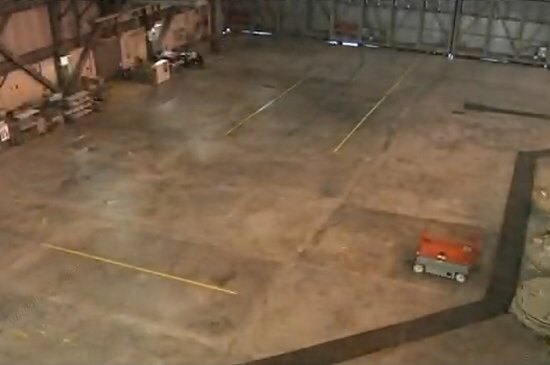 The excitement builds as the prototype of America’s newest manned space vehicle is about to rollout! Fantastic job, folks. Make us proud this Fall! Keep it up Nasa! Hopefully these politicians will wise up and realize that Ares is the future and we can not stop exploring space. Bravo! Did the X-1 go off as scheduler on Oct 27th??? Looking at this video is really make you think how much fun it is to dream of being an astronaut as a kid. Rockets rock!